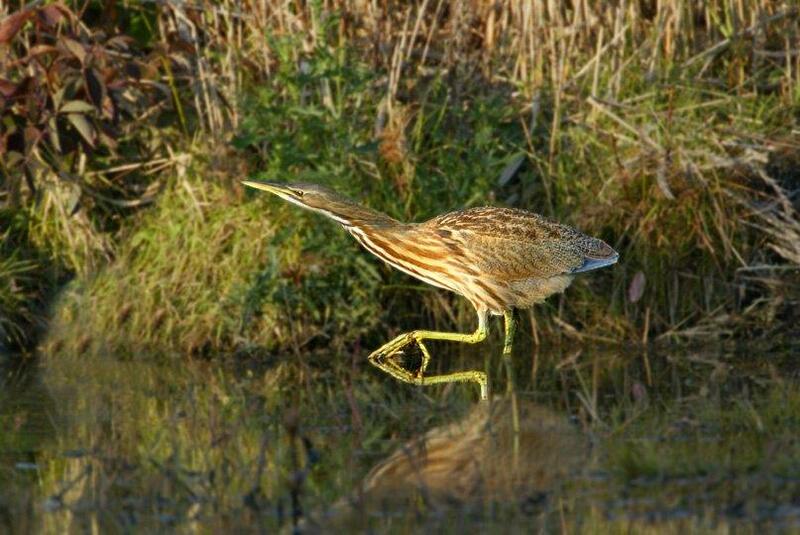 Don Smith, consultant to the Meadowlands Conservation Trust, reports having seen an American Bittern on the evening of Monday, June 15th and again on the morning of Tuesday, June 16th just off of Commerce Boulevard in Carlstadt. He thought he glimpsed a second bird Tuesday morning but couldn’t say for sure. Born and raised in the area, Don said that he has never seen an American Bittern this time of the year. Could there be a nest in the area? Tree Swallow Bird Boxes Needed! Tree Swallows nest at a number of sites in the Meadowlands and Hackensack River watershed every spring. According to Cornell’s All About Birds website, “Tree Swallows breed in open habitats such as fields and wetlands, usually adjacent to water. They nest in artificial nest boxes as well as tree cavities. Foraging flocks are frequently seen over wetlands, water, and agricultural fields.” In order to accommodate them, MCT is seeking donated bird boxes or a group that is willing to make the boxes as a community service project. If you would like to help, here are directions for making a Tree Swallow bird box, courtesy of Shaw Creek Bird Supply. 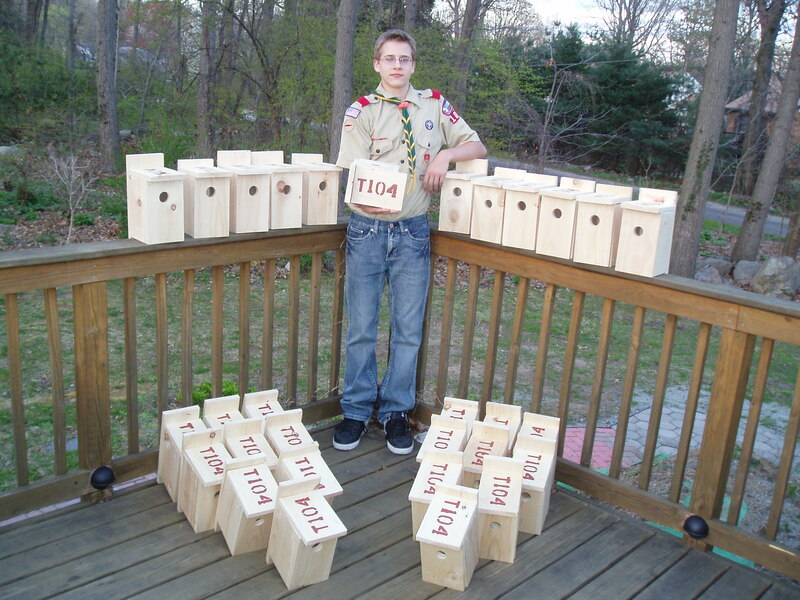 Call us in advance to let us know that you are interested in making a donation of bird boxes (201-460-3722). Please note that the MCT will supply the poles. Here are directions to building a swallow box. If you are a caring individual concerned about the welfare of our environment, particularly in the Meadowlands and Hackensack River watershed, we urge you to join Friends of Meadowlands Conservation Trust. The Meadowlands Conservation Trust (MCT) has a small, dedicated and hardworking staff. We have a land acquisition program that requires continuous maintenance of open space properties for the enjoyment and benefit of the public, as well as the protection of plant and wildlife species. 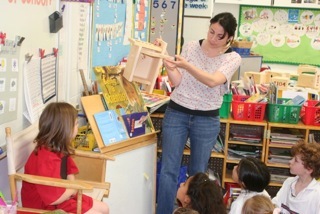 We also have other tasks that we can use assistance with from skilled participants. MCT is looking to establish a strong volunteer program to help in this effort. 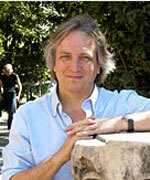 We are saddened to report that Mark Becker, a longtime conservationist who worked tirelessly to protect open space in the Hackensack River watershed, died February 26, 2014 in a multi-vehicle crash on the New York Thruway. Mark was brilliant, selfless and dedicated to making our region a better place. Mark was appointed to the Meadowlands Conservation Trust (MCT) Board of Trustees in 2000 and was the vice chairman of the board at the time of his tragic death. The MCT biography of Mark is here. The Record story about his death is here.